Showing results by narrator "Mark Weatherup Jr"
Narrated by: Mark Weatherup Jr.
What’s worse than being fat your freshman year? Being fat your sophomore year. Life used to be so simple for Andrew Zansky - hang with the Model UN guys, avoid gym class, and eat and eat and eat. He’s used to not fitting in: into his family, his sports-crazed school, or his size-48 pants. But not anymore. Andrew just met April, the new girl at school and the instant love of his life! He wants to find a way to win her over, but how? When O. Douglas, the heartthrob quarterback and high-school legend, saves him from getting beaten up by the school bully, Andrew sees his chance to get in with the football squad. 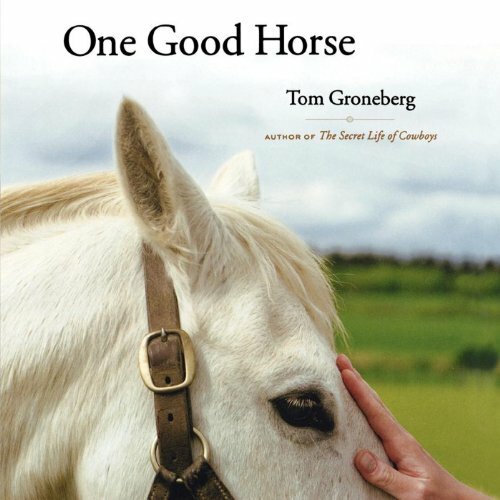 Since moving west over a decade ago, Tom Groneberg has worked with horses as a trail guide, as a ranch hand, and as the manager of his own ranch in Montana, but he has never owned a really good horse. Until, on an autumn night, in a warm barn under a blanket of snow, Blue is born. Soon, he will belong to Tom Groneberg. "If I had a good horse," writes Tom, "I could give it my life. I could ride it for years. We could grow old together." So begins this unique American love story about a man and his horse. 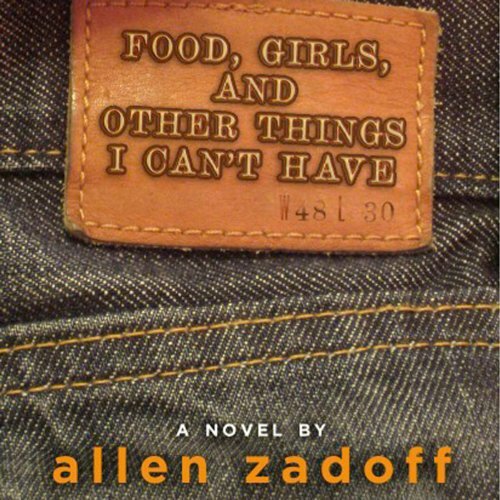 Sixteen-year-old Aidan's grandmother has a secret recipe. She feeds ghosts. Her nightly ritual keeps the local lost souls lingering, caught between life and death. When Aidan stumbles upon this knowledge in the wake of his own father's death, the revelation shakes him to the core. Grief-stricken, he is dangerously drawn into the strange and wondrous world of the dead - and away from the living people who love him. This beautifully crafted tale of love and loss is told in shades of otherworldly mystery. 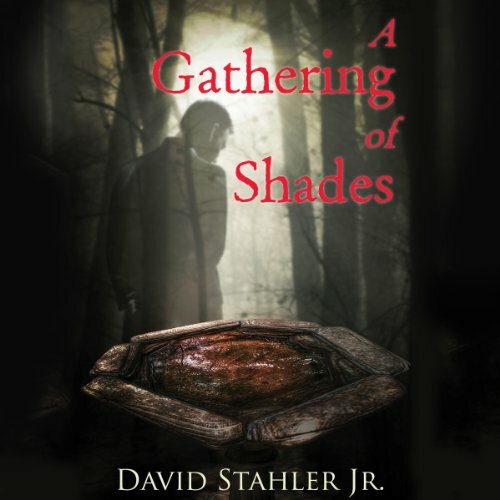 David Stahler, Jr. spins a chilling story that delves into the depths of grief and emerges as a shimmering celebration of life.